Wildfires are like the ninjas of the destructive world. They sneak up on people and can go unnoticed by almost everyone until it is too late. These massive fires tend to be triggered by lightning or an accident by irresponsible people playing with fire or camping. The fire spreads quickly, igniting trees, bushes, homes, destroying thousands of acres, killing people, and ruining entire environments. Throughout history, there have been some truly horrify wildfires. So, here are the ten most destructive fires that were ever recorded by mankind. The wildfires within the Mari Autonomous Oblast, within the eastern portion of Russia, occurred in the summer of 1921. 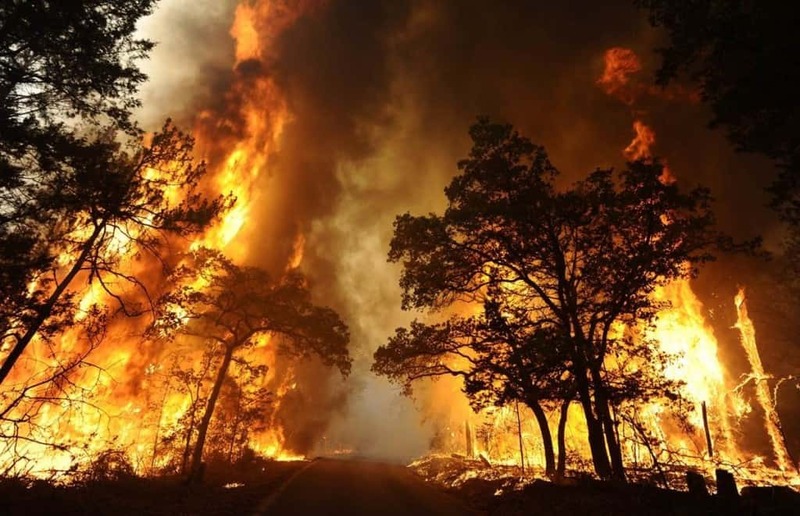 This wildfire burned thousands of acres of pine forest, killed thirty-five people, and one-thousand cattle. Sixty small villages were burnt to the ground. 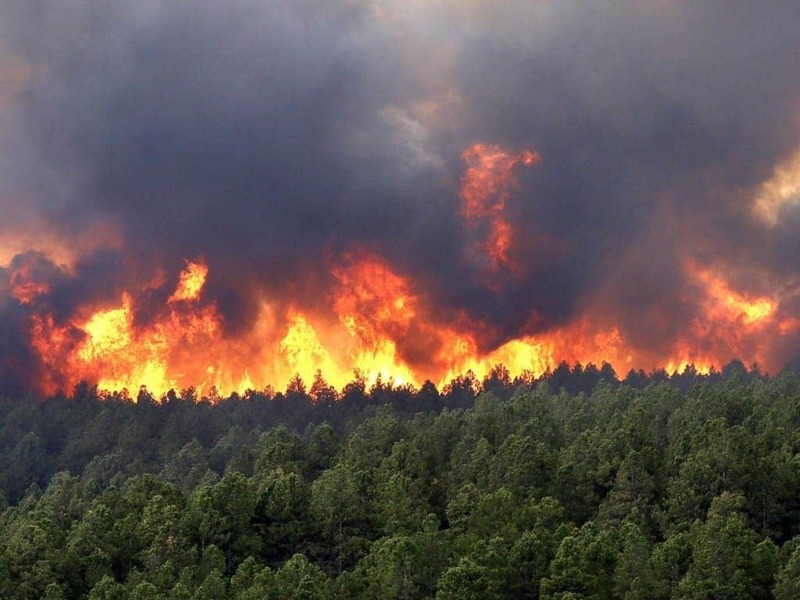 The Wallow Fire got its name from the Bear Wallow Wilderness area in eastern Arizona where the fire started. It was all started by an abandoned campfire in 2011, and encompassed 841 square miles. 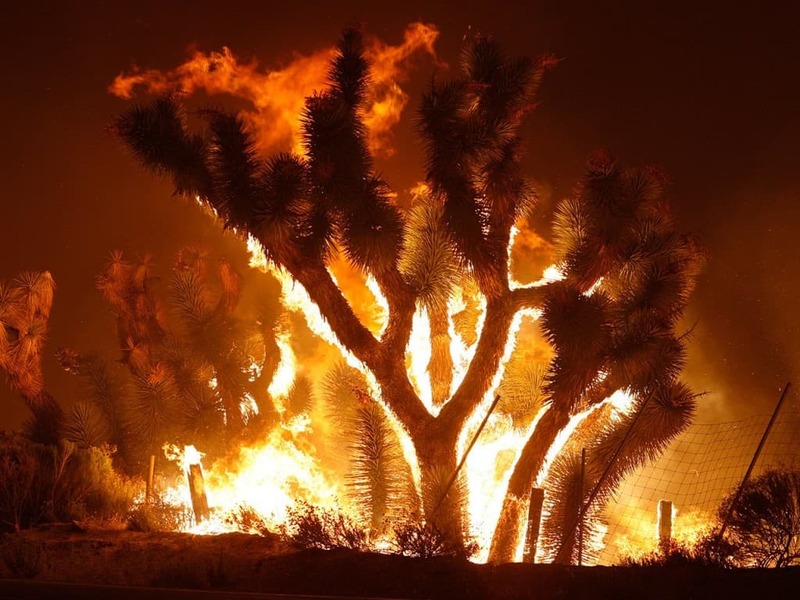 Despite being the largest fire in Arizona history, no one died but six-thousand people were evacuated. The Great Porcupine Fire of 1911 was considered the most devastating wildfire to hit Ontario Northland, Canada. While experiencing an abnormally dry period during the spring, the area caught fire. 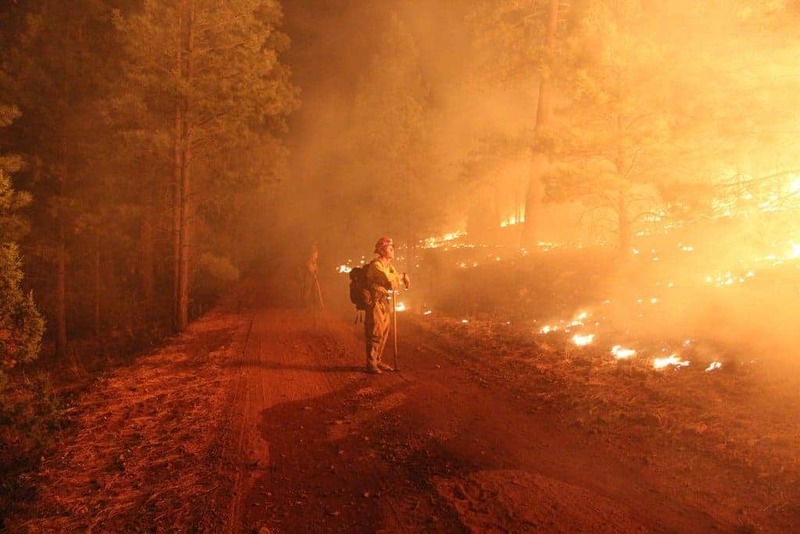 Small fires converged, encompassing 500,000 acres of forest. Seventy people died. The Black Dragon Fire happened in 1987, and destroyed 28,141 square miles along the Amur River in China. Three million acres of forest reserves were destroyed, leaving nothing but an economic disaster for the area. The Great Miramichi Fire occurred on October 7, 1825 in Miramichi, Canada. The fire was so bad that is destroyed six-thousand square miles in just under eight hours. No one could stop the flames from spreading at the time. The Kursha-2 Firestorm was named after the Soviet Community in the area. 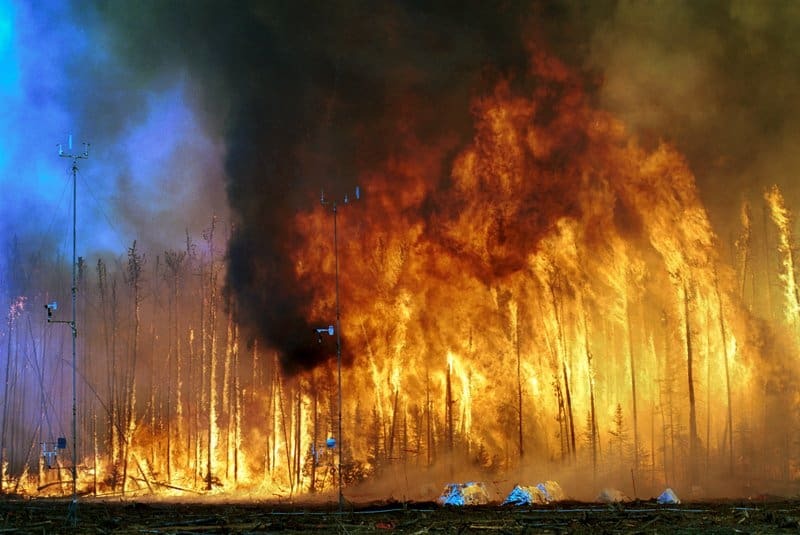 The local forests were annihilated almost completely by the firestorm, which caused a saddening 1,200 deaths within the Ryazan Oblast area in Russia. 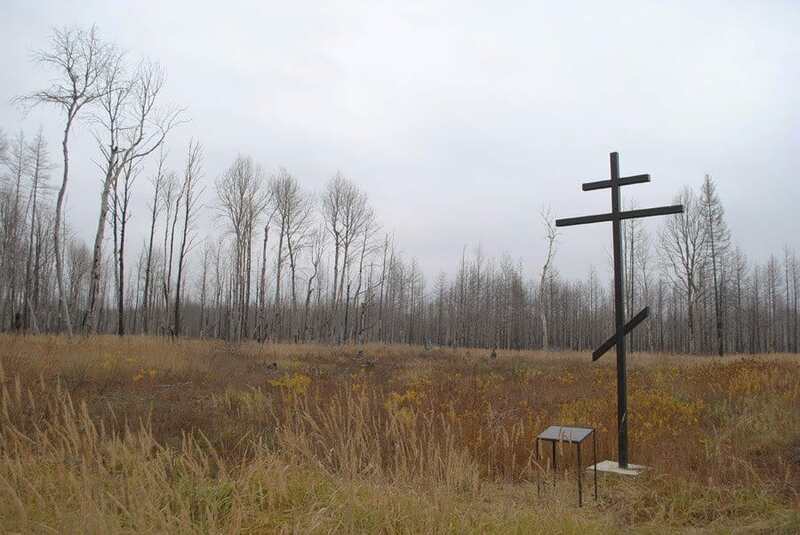 On October 8, 1871, The Great Peshtigo Fire struck. This was the worst recorded wildfire in North American history. 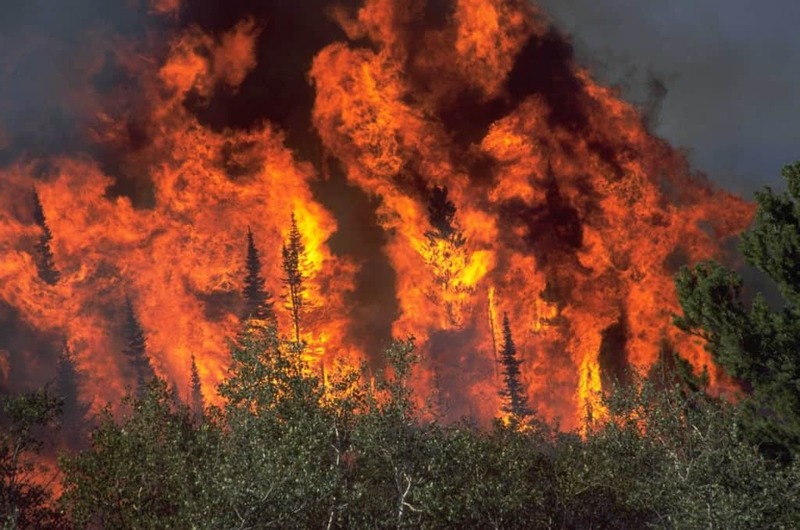 The flames raged through Wisconsin and Michigan, destroying millions of dollars in property and forest, and killed around two-thousand people. 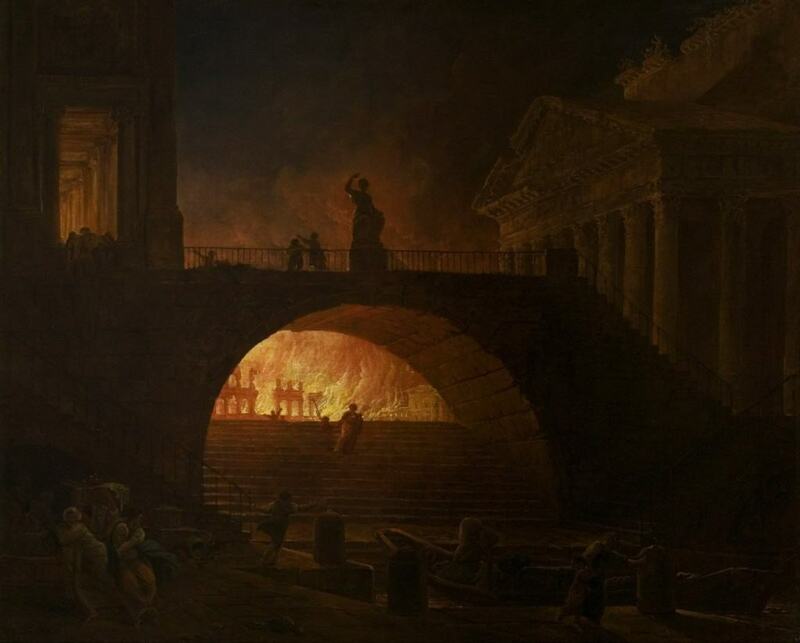 On July 18, 64 AD, one of the deadliest and most destructive fires in history struck. Fanned by summer winds, wooden structures and wooded areas were lit afire in Rome. The flames raged for six days, burning blocks of homes before being brought under control. Smyrna was once the wealthiest city in all of Europe before The Great Fire of Smyrna. On September 13, 1922, the fire began and burned for nine days straight. 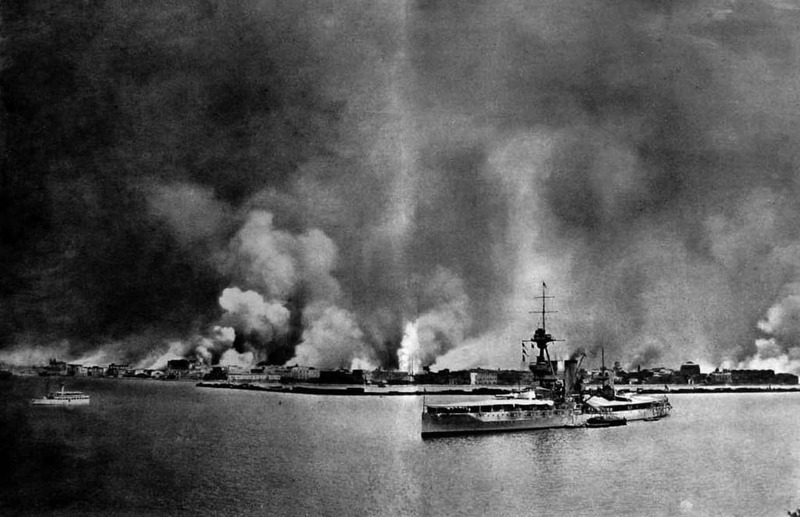 Nearly 100,00 Greek and Armenian citizens died in the outburst. The Great Fire of Meireki, also known as the Furisode Fire, is known as the deadliest and most disastrous fire in the history of mankind. Nearly seventy percent of the Japanese capital of Edo (now Tokyo) was destroyed. Over 100,000 civilians died in the blaze.